The biggest football game in the world came and went last night and it was anything but a classic. What should have been a thriller, a game that was going to be decided by one spectacular moment by some of the world’s best players, turned out to be one of the most lopsided games in the rich history of both Real Madrid and Barcelona. From the first whistle to the last Barcelona was superior in every facet of the game and made a mockery of the world’s greatest club football rivalry. A game that was overshadowed by the speculation of whether Lionel Messi would play or not following his month-long spell on the sidelines, was so dominated by Messi-less Barcelona that the diminutive Argentine superstar for once turned out to be the backstory. While some will argue that biggest talking point from last night’s game will be the fate of Rafa Benitez I tend to disagree. In my opinion last night’s game proved what has been clear for some time now – Neymar Jr. has leapfrogged Cristiano Ronaldo as the second best player in the world behind Lionel Messi. This is not a statement made by a Barcelona fan or a Madrid hater, I have no horse in this race, as I’m not a fan of either team or either player. This is simply an observation from having watched both players this season and the contributions they make on a game by game basis. 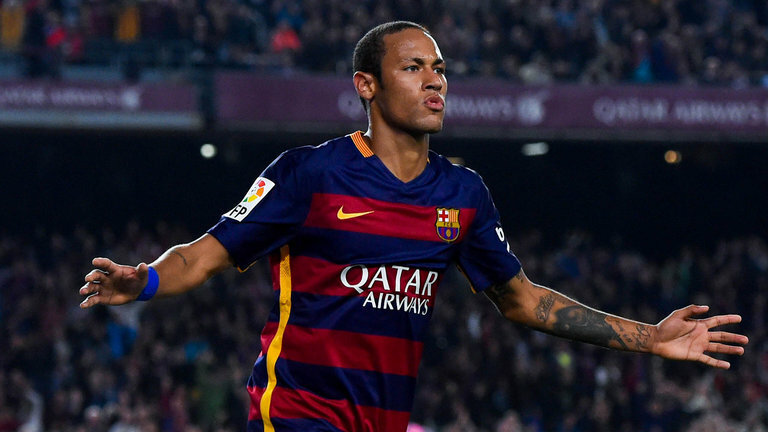 Just this season in the La Liga and Champions League Neymar has scored 14 goals and assisted further 7. At the same time Cristiano Ronaldo has scored 13 goals and dished out 2 assists. Numbers look fairly similar though and don’t support what I’m trying to say in this piece, right? Out of the 13 goals that Ronaldo has scored 10 have come in 3 matches and against very questionable opposition (5 against Espanyol, 3 against Shakhtar – 2 of which were penalties and 2 against Malmo). Goals are goals I suppose but it also matters how they are scored and opposition they are scored against. These days Ronaldo scores majority if not all of his goals from penalties and tap-ins. This may be hard to digest for all those Ronaldo fans out there but facts are facts. Long gone are the days of Ronaldo marauding on the wing taking people on and scoring amazing free kicks seemingly every week. He doesn’t run past people anymore and he hasn’t scored a free kick in what seems like years. 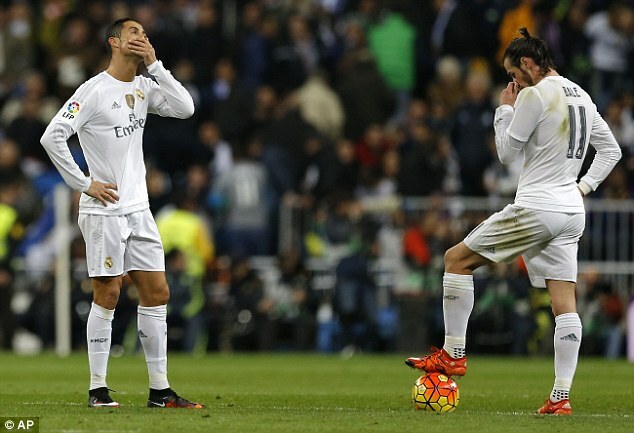 In October goal.com published an article that showed just how bad Ronaldo’s free kicks have been as of late. At that time of the article Ronaldo had a success rate of 2.2% scoring from free kicks, that is roughly 1 goal out 50 free kicks taken, an absolute embarrassment for someone of his stature and pedigree. Quite frankly with the talent around him at Madrid someone else needs to start taking those free kicks, with the likes of Bale, Modric, Kroos, James and Danilo there as options. That is something Benitez needs to address and not worry about how Ronaldo will react to it. Ronaldo is not the same player he once was and he has to start accepting that fact for the better of the team. While Ronaldo has gone missing in numerous games this season, last night’s game being one of the main examples, Neymar has been exceptional all year long and in particular with Messi being out. He is consistently taking people on in 1-v-1 situations on the left wing and even more consistently he is able to get by them. His dribbling skills have always been there, but in the past he was deemed selfish and lacked the consistent scoring. This season he has scored goals at will and his incredible understanding with Suarez has enabled him the freedom to attempt to do more. The belief among his teammates in him has also grown in the past year with both Messi and Suarez trusting the Brazilian superstar more. He has been the man in Brazil for a while, but his recent form has allowed people of Barcelona to dare think the world will not be over if and when Messi decided to hang up his boots. 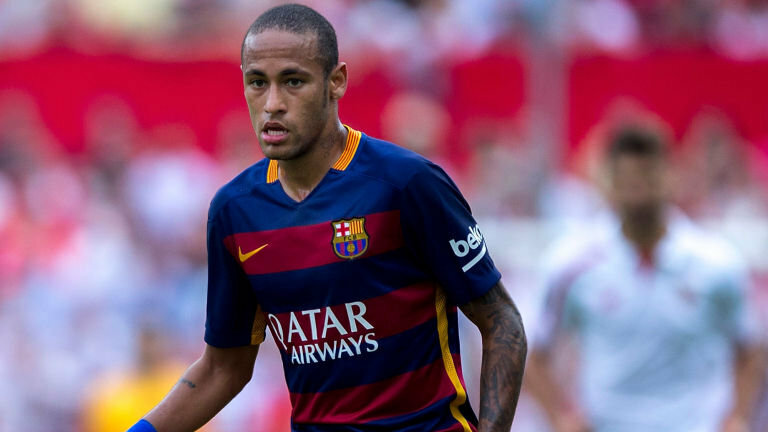 The scary thing is that Neymar is only getting better and better. I’m not sure if anyone knows where his ceiling is because as of right now he keeps improving in different areas of the game all the time. This is great news for the fans of Barcelona and the national team of Brazil. For the rest of Europe it is back to the drawing board in hope of finding an answer.